Some people like their pizzas nice and thick. I published a wonderful recipe like that about a year ago (type in “pizza” in the search bar). 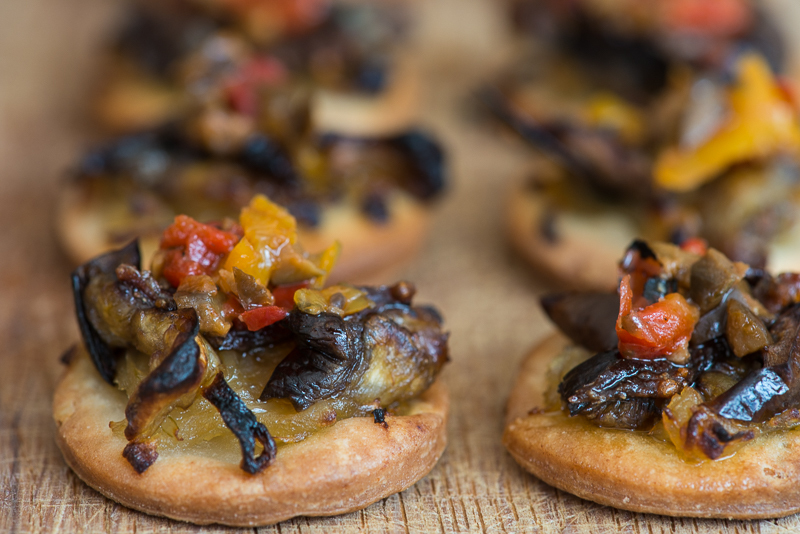 Others want the crust really, really thin. This is a recipe for a really, really thin pizza crust that will have wonderful texture and won’t break when being handled. With this pizza I’m also posting my favorite red pepper pizza sauce (can also be used for many other dishes). Baking parchment (oven proof paper) enough for 8 small pizzas. 1. Combine the yeast with 50 ml water. Let proof for 10 minutes. 2. Add the remaining water and other ingredients for the crust. Mix well. You want a sticky dough, if too dry add some more water. 3. Let rise for 4 hours under plastic wrap. 4. Set the oven to 225 C and, if using a pizza stone, place the stone in the cold oven. Otherwise, place a baking tray in the oven. 5. Take out the dough, using rice flour, work it into a ball. Divide into 8 smaller balls. 6. 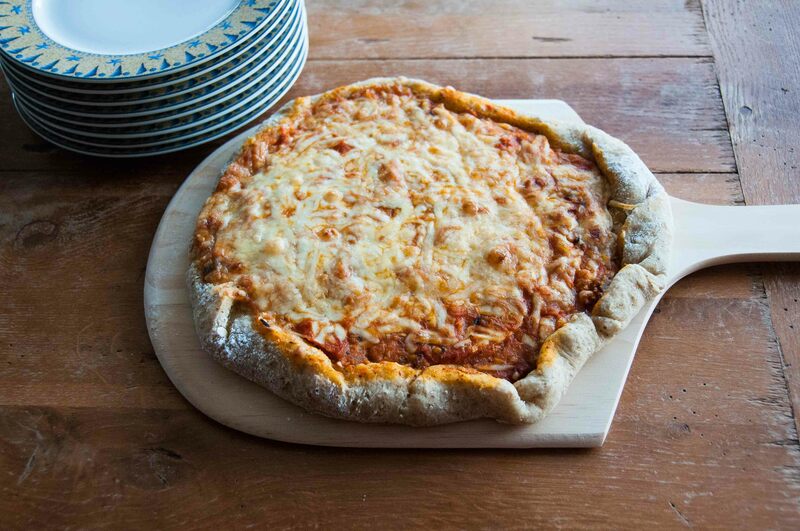 Using a rolling pin, roll the dough into a 2 mm thick pizza round. Place on a baking parchment. Make only one pizza at the time (or more if they can fit into the oven at the same time). 7. Combine all ingredients for the sauce, run in a blender. 8. Spread the sauce on top, add the sliced mushrooms, mozzarella pieces, red onion and the grated cheese on top. 9. Place the pizza (on the paper) on the baking tray or the pizza stone. 10. Put in the hot oven, bake for 12-15 minutes. 11. Add the rocket salad. 1. Brush the tomatoes with some olive oil, avoiding the greens. 2. Using a butan torch, scorch the skin of the tomatoes, avoiding the greens as much as possible. 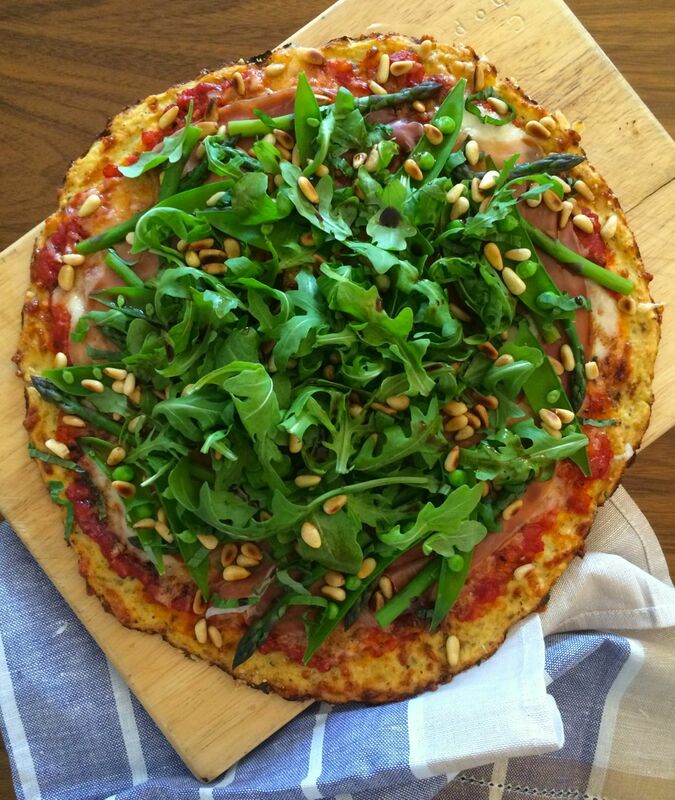 A rustic, delicious pizza – it does not taste nor look gluten free! 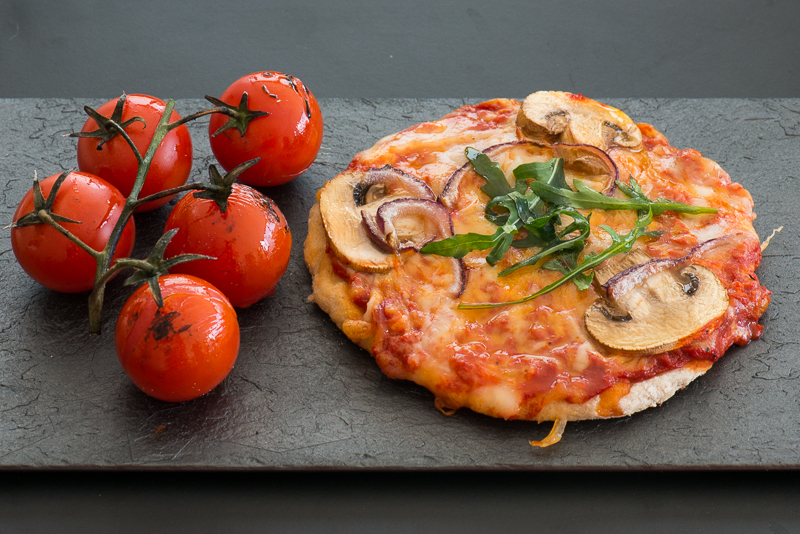 If you are fortunate enough to have a pizza stone – use it! The crust will turn out even better! Churros, Chocolate Maple Sauce, Very Blueberry Scones, Banana Choco Bread and Grandma’s Chocolate Balls. 2. Place the tomatoes in shallow casserole, sprinkle the other sauce ingredients on top. Roast in the oven for 30 minutes. 3. When done, let cool slightly, then puree in food processor. Set to cool further. 1. Keep the oven at 200C. Make sure you have heat from above and below. 2. Dissolve the yeast and Psyllium Husk into 200 ml water. Let stand 10 minutes to form a gel. 3. Add the oil and the salt. Stir carefully. 4. Add the baking powder to the flour. 5. In a stand mixer (or in a bowl using the dough hooks of an electric mixer), pour in the yeast mixture and gradually add the flour mix. Work the dough for about 10 minutes. If the dough is too hard, add a few drops of the additional water, but do this slowly – just a few drops at the time. Work the dough a few more minutes so that the extra water is well mixed in. 6. Cover with a cloth and let rest for 30 minutes. 7. Roll out the dough very thinly with a rolling pin . If sticky, sprinkle some flour on the pin. 2. Spoon the tomato sauce on top. 3. Sprinkle with ham and then the cheese. 4. Place in oven on a baking sheet for about 15 minutes. 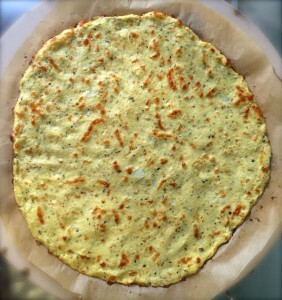 For a while now I have been trying to figure out the perfect recipe for a cauliflower crusted pizza. This one is a winner. I used a pizza stone, which I highly recommend you to get. It gives the perfect crust and is easy to work with. You can find pizza stones in most kitchenware stores. However, if you do not have the time to purchase or the space in the kitchen, you can do without it. Just put the pizza with the parchment paper on a baking tray. I have given some options on topping for your pizza, but not the specific amount. You know best how you like your pizza, so experiment! To avoid eating all the topping in the kitchen prepare some dates with blue cheese and parma ham to have available while cooking. Finish off your dinner with a fresh fruit salad with cinnamon-star anis sirup and homemade vanilla ice-cream. 1. Pre-heat the pizza stone in the oven at 230 C. Make sure to put in the stone when the oven is cold, otherwise the stone may crack. 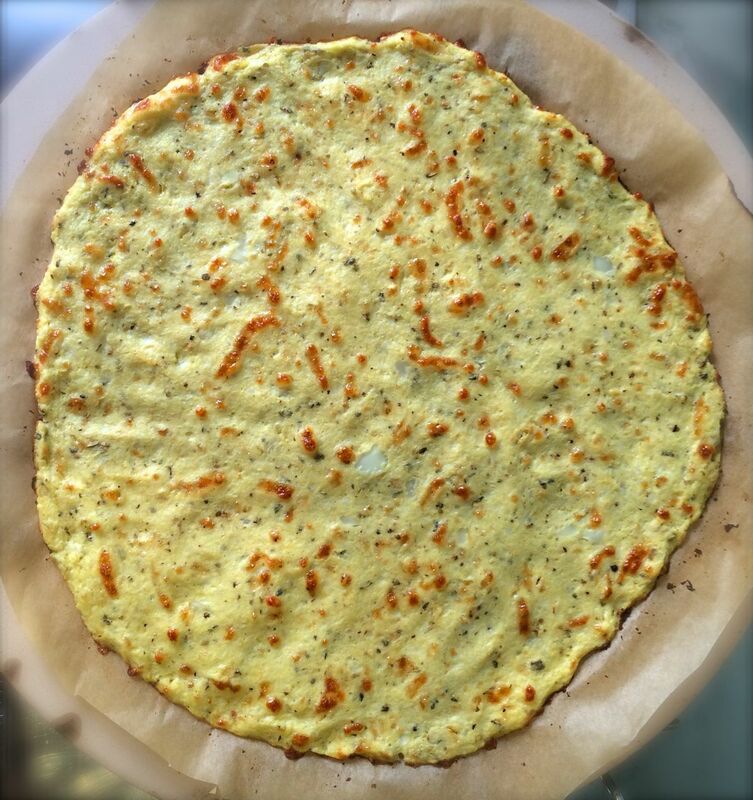 For the best result, heat up the pizza stone for 40 minutes before baking the crust. 2. Wash and dry the cauliflower. Cut off the florets and steam for 7 minutes, or until tender. For the steaming process, place a steaming rack in a pot and add just enough water to cover the bottom of the pot, not touching the rack. Bring the water to the boil, add the florets and let steam with lid on. 3. Prepare the tomato sauce by frying onion and garlic in oil in a pan until soft. Add the tomato paste and fry for another minute. Pour in the canned tomato and dried basil, and let simmer for 20 minutes, stirring occasionally. 4. Pulse the steamed cauliflower florets in a food processor for 30 seconds, until you get a powder. Wrap up the powder in a dish towel and twist to squeeze out as much liquid as possible (this will make the crust hold together better). Put into a bowl, add the remaining ingredients for the pizza crust and mix well. 5. Using your hands, form the dough into a crust on the parchment paper. 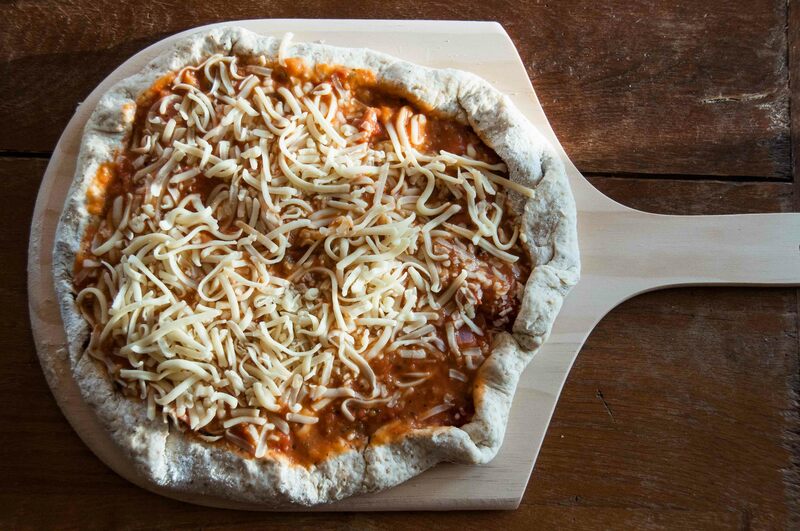 Slide the crust onto the hot pizza stone and bake in the oven for 11 minutes, or until it starts to turn golden brown. 6. Taste the tomato sauce and add sugar, salt and peppar. Taste and season more if needed. 7. Once the crust is ready take it out. Add the tomato sauce, mozzarella slices and grated parmesan. Place back into the oven for another 7 minutes, or until the cheese is melted and slightly golden. 8. Remove the pizza from the oven, add the slices of parma ham, the vegetables, basil, ruccola, pine nuts and balsamic vinegar. Voila!